Capitalism is seen as an inherent evil by leftist students because, they say, it necessitates social stratification. According to them, because poor people have work for rich people in order for goods to be produced at cheap prices, capitalism is an oppressive system. Yet has there ever been a large-scale society that didn’t have some form of social stratification? Even in the Soviet Union, there was a concentrated elite governing the masses. One ought also take into account the amount of social mobility that capitalist societies provide — the United States may not be a perfect example of this, but it’s historically and currently much more possible to climb up social ladders than it is in socialist, non-democratic countries. The most socially mobile countries, such as Denmark, are non-socialist countries guided by market economies. Capitalist countries also provide a much better quality of life — it’s a fact that technology allowed by capitalism has created more jobs than it has destroyed over the past century, and these jobs are safer and more enjoyable than the ones we had before — we have the free market to thank for that. Because capitalism introduces competition in the marketplace, commodities are cheaper, higher-quality and more accessible, which automatically translates into better lives. 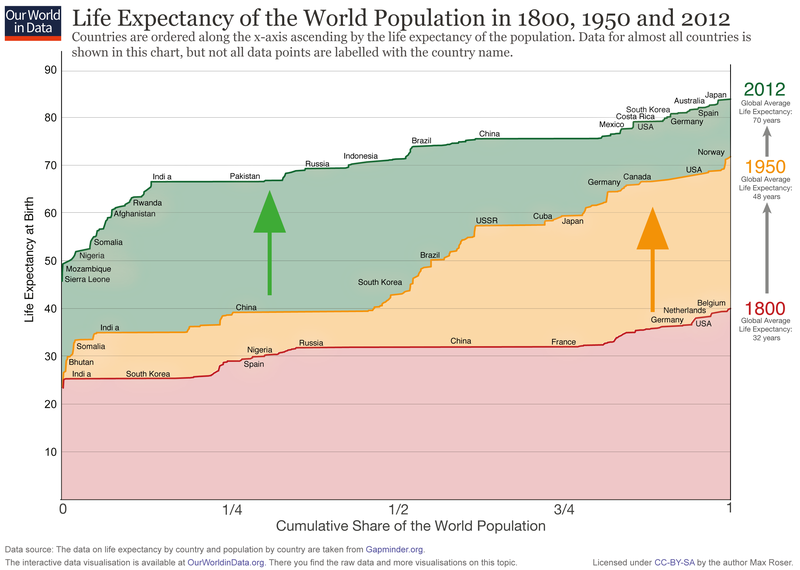 Also, the evidence that life expectancy rises when a country liberalizes its economy is very obvious, and it’s because citizens have more access to safe, better-quality jobs, goods and medicine. The impacts of materialism don’t come close to negating the beneficial impacts capitalism has had. But what if one buys the argument that lessening restrictions on economic activity and opening up markets actually hinders freedom, because people in third-world countries work for cheap labor? Even the most respected leftist economists and academics don’t agree with that. Goryunova says that capitalism causes “millions of children (to work) in sweatshops for 14 hours a day, just so they can afford stale bread to share among their family” — yet Paul Krugman, Nicholas Kristof and Jeffrey Sachs — all extremely leftist economists — hold that sweatshops are either a.) immensely preferable to the alternative of working on a farm for less money or not having a job at all or b.) the governments of these countries won’t impose higher wages just because Westerners told them to, so there’s no point in actively trying to shut them down. After all, the parents of Milton Friedman, an “agent of the rich”, worked in sweatshops — and Friedman didn’t fight for sweatshops nearly as hard as Krugman and Kristof have. Clearly, educated leftist economists want to distance themselves from this misunderstanding. 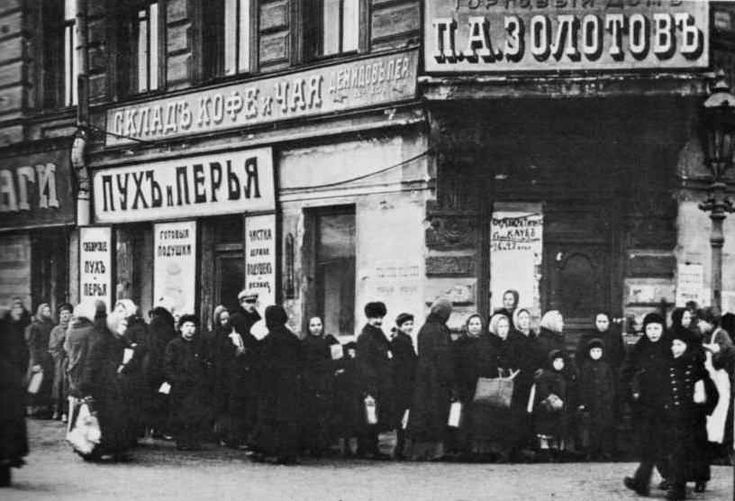 The image of stale bread probably isn’t accurate, either — if anything, it reminds one more of the long bread lines in the Soviet Union, where starving people waited hours for the mere possibility of food all because of the government. The criticisms of capitalism presented by self-righteous student activists are shallow. The capitalism that has propped up sweatshops in third-world countries has provided workers with a preferable alternative to working on farms. The capitalism that has “put millions of student into debt” (which is actually the government’s doing) is also the reason why American schools are the best and most competitive in the world. It’s because of capitalism that we’re all studying at a university instead of working in agriculture. Capitalism may need to rely on the labor of working masses, but insofar that the working masses have a much better quality of life than they would otherwise, it’s preferable to a system where people get sent to the gulag (or, if they’re lucky, shot in a ditch) for dissenting from the state. This should all be obvious, but when students resort to defending Stalinist apologists (or being Stalinist apologists themselves) yet accuse a libertarian economist of being oppressive, it’s worth correcting them.